A media server is something that serves the purpose of live streaming the content to any screen, may that be a computer, a laptop, a smartphone or a TV screen. There are several apps and softwares that would do the job of streaming the media and storing the files, but not each of it would hold the same potential. 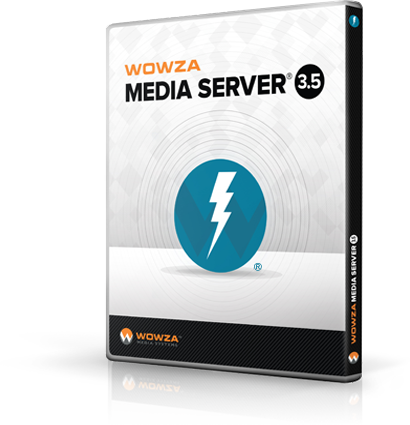 One of the best media servers right now that we see worth the money is Wowza Media Server. It is something that can easily match or beat the capability of some of the desktop media servers which we heard of, like Plex, Subsonic, PlayOn etc. This media server is dedicated to provide high-performance, high-value unified streaming media and video software for any screen. 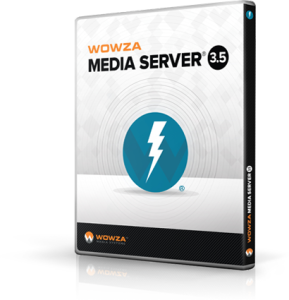 Cross Platform: The Wowza server would make it easy for users to deploy the content on the OS of their own choice – Windows, Linux, Unix, Mac OS X etc. Wowza DRM – The studio-approved digital rights management platforms can be easily integrated along with these media servers and this would enable in easy encryption of the content which can be played live and on-demand. Wowza nDVR – The nDVR addon would help in minimizing the storage requirements, and thus is helpful in making higher revenues and increase the viewer engagement with the time-shifted features. Wowza Transcoder – Transform incoming live streams into multiple stream sets for H.264 adaptive bitrate delivery. Non-adaptive streams are also delivered over any Wowza-supported transport protocol. StreamLock™ AddOn – This addon, using RTMPS would provide a more secured streaming of content, which is recognized as more secure than RTMPE for securing both live and on-demand video streaming. 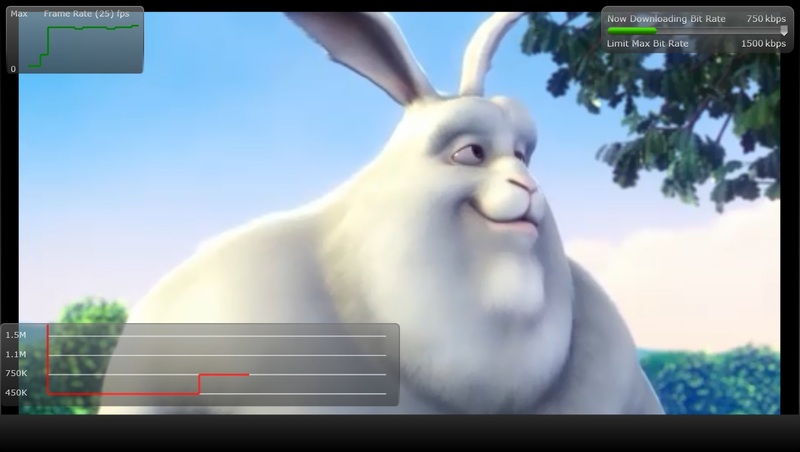 Bandwidth Checker – This addon helps in checking how much bandwidth is available for media streaming in the player client. This would be helpful in getting an idea of the appropriate bitrate for the remaining bandwidth. Compared to the Adobe® FMIS 4.5 doing a similar job, the pricing is quite less as the Adobe platform doesn’t provide any trial period or subscription license but there is a single Perpetual license costing $4500. The other option would be Microsoft® IIS Smooth Streaming® which would come for free initial usage with the OS itself, and is priced at minimum $469 but the problem is with the limitations, as the one from MS doesn’t offer the addons and extra stuff. Note: This is a review based on one’s request, and thus we don’t have a functional demo of the same. We would add that soon.